This was a good week for new single releases and such. Read on to watch and listen to all the best singles, albums, and videos released this week. Hell yes. New Incubus material to sink your teeth into. And it’s one hell of a track chalk full of relatable lyrics and vocal melodies. It sounds like Incubus material of old but with a fresh tint. Fans new and old should dig this one and look forward to single #2 and the rest of the album which is due to drop sometime in the Spring (I wasn’t able to find an exact release date as of this writing). 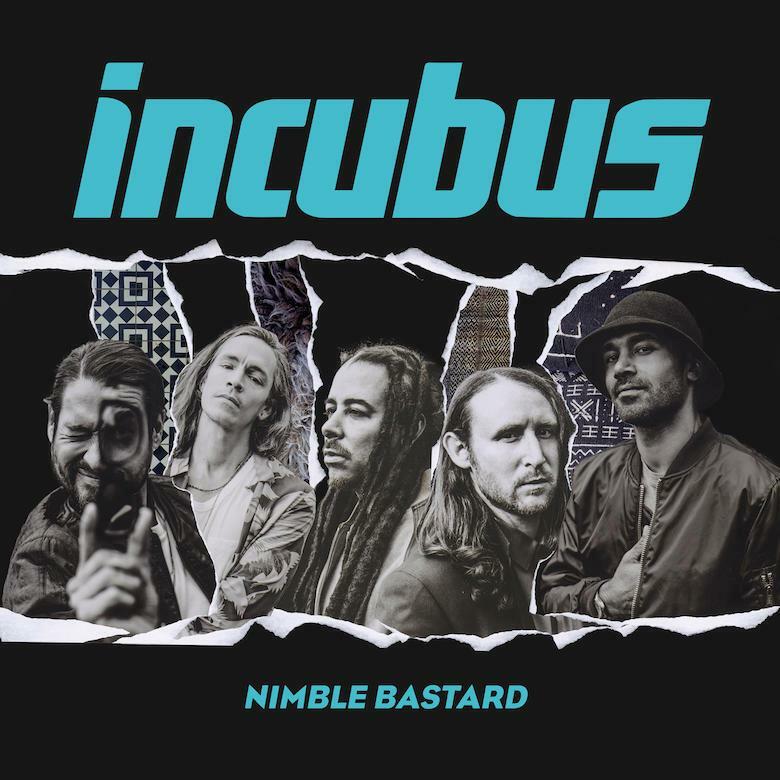 Incubus’ last release was back in 2015: the EP entitled Trust Fall which spawned the hit single “Absolution Calling” which scored the Song of the Week back in early March of that year. The band will be going on tour in the summer with supporting act Jimmy Eat World. How do you see the stars from that far down? Here are 3 featured album releases this week. Listen to these albums and all the best new albums released in 2017 in the Spotify player below or in your Spotify app. Albums appear in reverse chronological order by release date (newest albums appear on top).